Travelling alone can be the adventure of a lifetime; immersing yourself in a foreign culture is a great way to reacquaint with yourself. But if you’re a woman travelling alone, there are a few important things to keep in mind: Mainly safety and accessibility. Here are some of the safest, most accessible and fun places for a woman to travel to when she needs a little alone time. This little haven in the Caribbean is perfect for a solo getaway. 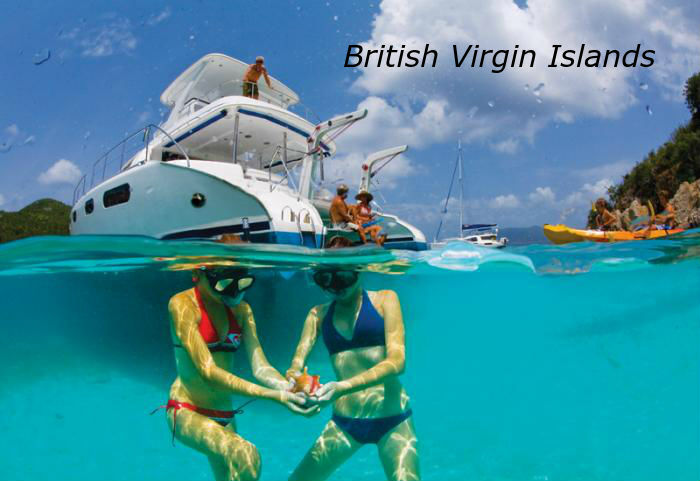 Although we usually associate the Caribbean with honeymooning couples, the British Virgin Islands is perfectly safe for women travelling solo. The crime rates here are low, the locals are extremely friendly and the beaches are stunning – a recipe for a great holiday. 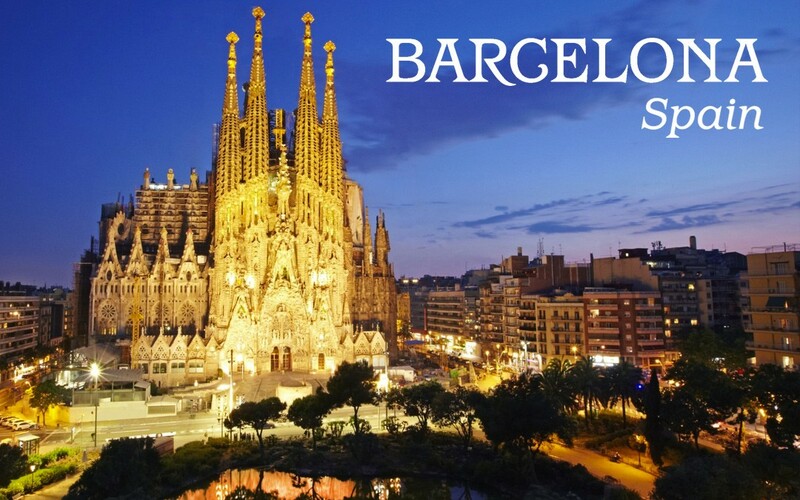 Barcelona is a walking city – all you need is a map in your hand, a good pair of shoes, and you’re ready to have the holiday of a lifetime. Not only is the city safe for women travellers, the eating options are also designed to be economical for a solo diner – the tapas portions are small and it is possible to sit at a bar counter and enjoy a quiet meal while people-watching. Singapore has one of the lowest crime rates in the entire world, and is an excellent choice for a solo vacation. With myriad options to keep you entertained, from some of the best shopping in the world, amusement parks and state-of-the-art museums, and an extremely clean city as your canvas, you absolutely can’t go wrong here. Croatia has only recently emerged as a popular tourist destination, partly thanks to the wildly popular show Game of Thrones, parts of which are shot here. As a result, the tourism board has done major improvements in the infrastructure of the country, and Dubrovnik in particular. This medieval city faces the Adriatic and has many artisanal shops and cafes that are perfect for whiling away a few hours. 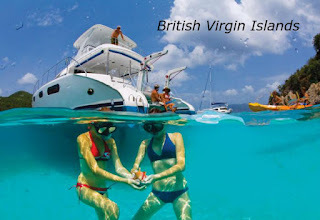 There are also kayaking and snorkelling options for the more adventurous traveller. Kyoto is arguably one of the most beautiful cities in Japan. With its excellent infrastructure and easy transport options, it is a breeze for solo travellers to explore Kyoto. It also happens to be completely safe and there are many affordable hostels that are safe for female travellers who may be on a budget. 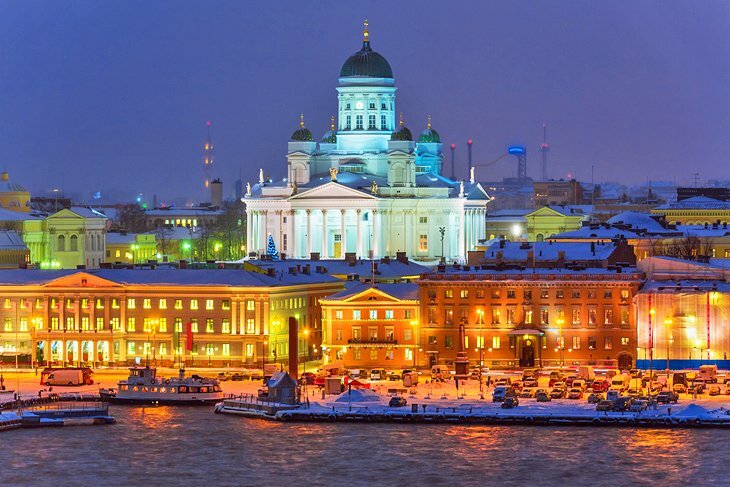 Helsinki is perfect for those who are passionate about design. The much talked about Scandinavian design sensibility is on full display in this Nordic city. Admire the beautiful art galleries, design stores and when in need of some rest and relaxation, head to one of the natural hot water springs that Finland is famous for. And do it all knowing that you are in one of the safest cities in the world. This city is so full of activities that you can be assured there will never be a dull moment – from kayaking in the sea, sailing and surfing, to the many art, film and music festivals that take place in the city throughout the year, this is the perfect place for a holiday on your own. Steeped in history, yet completely modern in its outlook, Scotland is perfect for women who want an action-packed solo adventure. This winter vacation, meander through the cobble stoned streets of Dubrovnik while enjoying the winter sun.